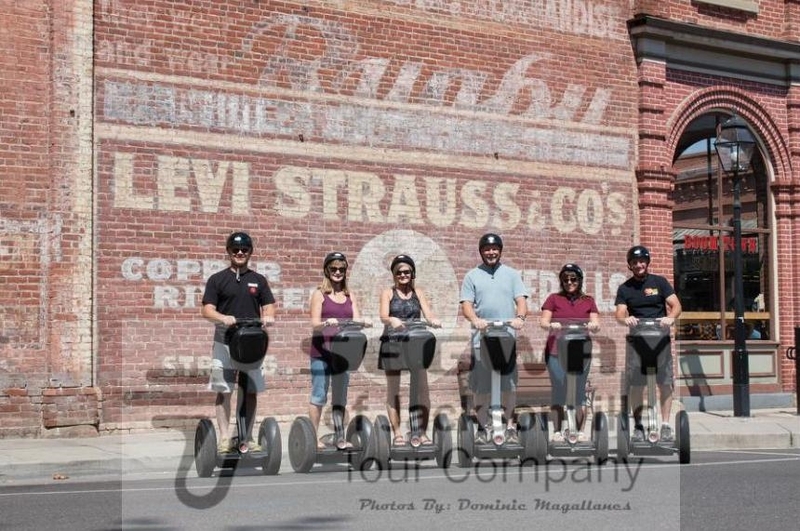 Segway of Jacksonville - Tours & Rentals. The Segway Experience. Embark on a guided tour though the Gold Rush town of Jacksonville. Glide with us along a route of beauty. Discover the secrets of this National Historic Landmark District's Wild West past.